In a recent post, Mark Zuckerberg has confirmed that every month 2 billion users share photos, post messages and links on Facebook. Nearly two thirds of the internet’s population (3.2 billion) are actually on the social media platform! According to the social network’s quarterly earnings reports in March, there were 1.94 billion monthly active users; 17% higher than the previous year. In line with the milestone announcement, Mark Zuckerberg also revealed new features themed “Good Adds Up”. Users can now see a personalized video which is likely to be incorporated in their News Feed or can be viewed at www.facebook.com/goodaddsup Users should expect a more sentimental Facebook in the coming months. It is worth noting that the social media giant is changing its direction in terms of connecting people and is now shifting focus to building communities. This will enhance the relationship between public figures and their communities. A new political tool set to roll out in the coming months will ensure local politicians are able to communicate with their constituents. Although Facebook has had its own share of criticism for masterminding partisan echo chambers and poor handling of fake news, efforts to connect the world and bring people closer are coming to life. 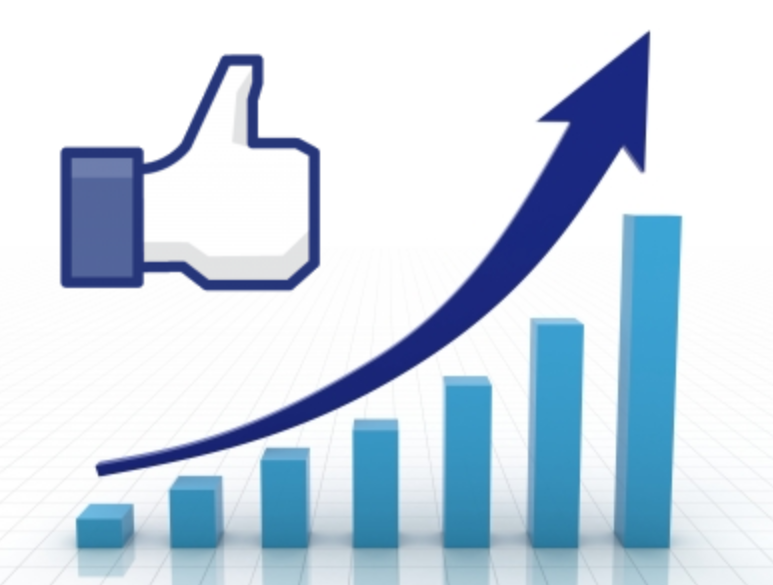 Facebook seems to be growing ( or they’re simply reporting made up growth but let’s take their word for it this time) . This means Facebook marketing will become more profitable especially since it got harder to do and many people are giving up. Yeah I think botting has no doubt increased (despite FB getting more strict) - what percentage of FB users are bots? 15% I would guess - but yeah i’m just drawing a number out of thin air.